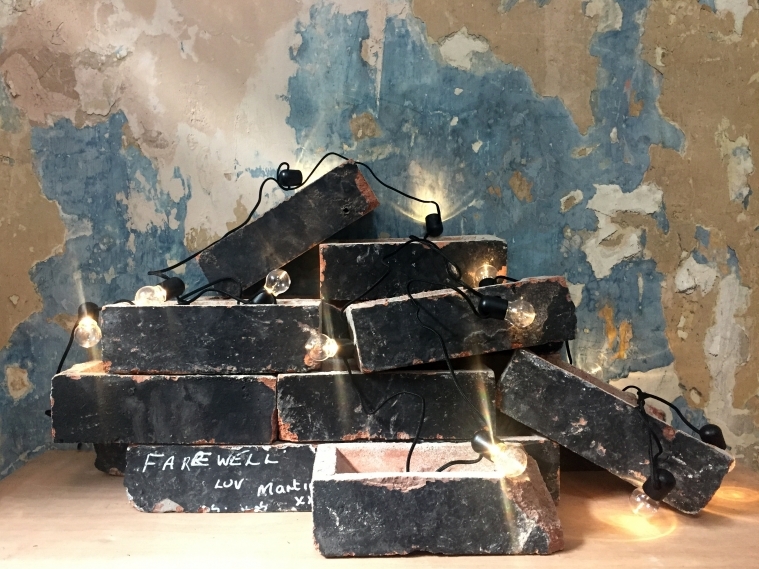 Own a limited-edition piece of Bristol Old Vic's history – a brick reclaimed from the once-named New Vic Studio. The original studio opened its doors in 30 May 1972. Over its 46-year lifespan it became an engine for theatre in Bristol, helping to establish the careers of many of the region's playwrights, artists and technicians. It has been cherished by generations of Young Company members who each made their first steps there, and has welcomed work from some of the most inspiring artists from the UK and beyond. For its last seven years, the studio was the home of Bristol Ferment, Bristol Old Vic's much-celebrated artist development programme. We saved 50 bricks during the redevelopment – all featuring a black side from the studio's painted wall – and a number have already been sold. Each brick costs £50 and comes with a Certificate of Authentication.